Choosing an eye doctor doesn't have to be difficult. At Kent Eye Clinic, our eye doctors carry years of experience, personal care, and attentiveness to make a clear decision. Not only does our practice genuinely care about each of our patients, but we do just about all we can to care for your eyes. With Thorough Eye Exams, your vision will last a lifetime. 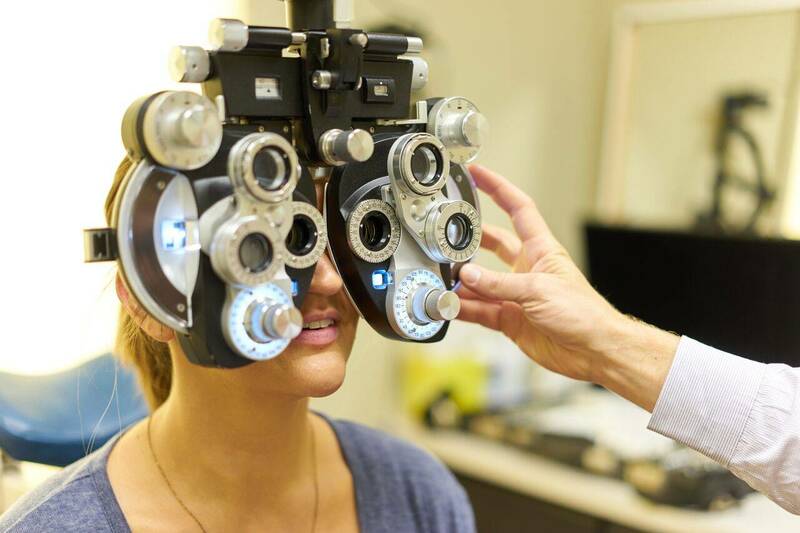 Comprehensive eye exams for adults and children, co-management of ocular diseases or laser vision correction surgery, hard-to-fit contact lens fittings, caring for eye emergencies and so much more. 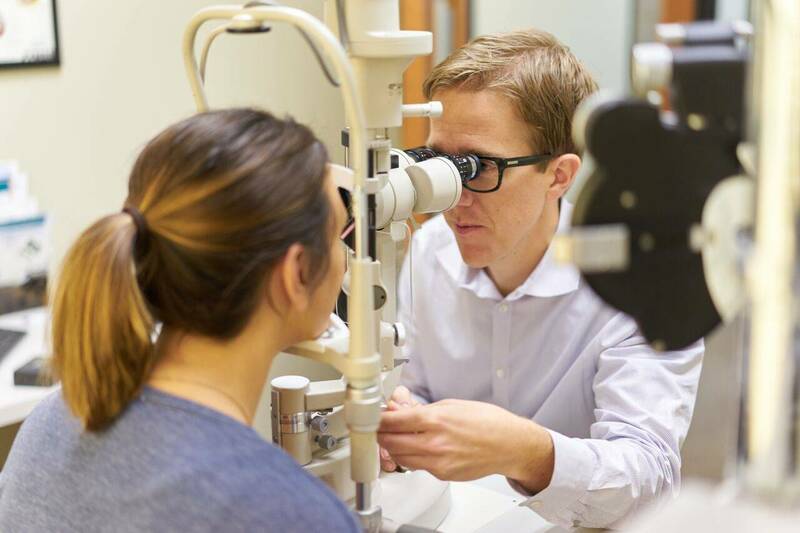 Our optometrists at Kent Eye Clinic provide comprehensive eye care to patients of all ages including treatment for a range of conditions including glaucoma, diabetic retinopathy, dry eye, cataracts and macular degeneration. Plus, as part of the Vision Source family, you can rest assured that we are kept up-to-date on the latest in eye health news, technologies, and studies. Do you wear glasses or contact lenses? If so, your child is likely to follow suit. Learn about how to control the progression of nearsightedness or myopia control & see how you can ensure your child's vision remains strong & clear.